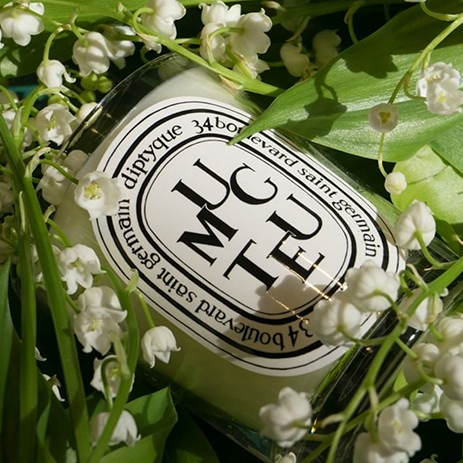 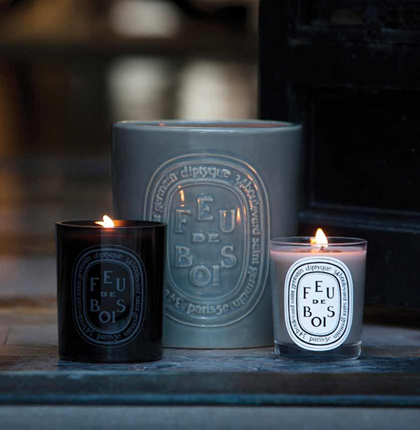 This scented candle with five wicks contained in an earthenware pot entirely handmade by a renowned porcelain maker captures the scent of the historic store at 34 boulevard saint germain. 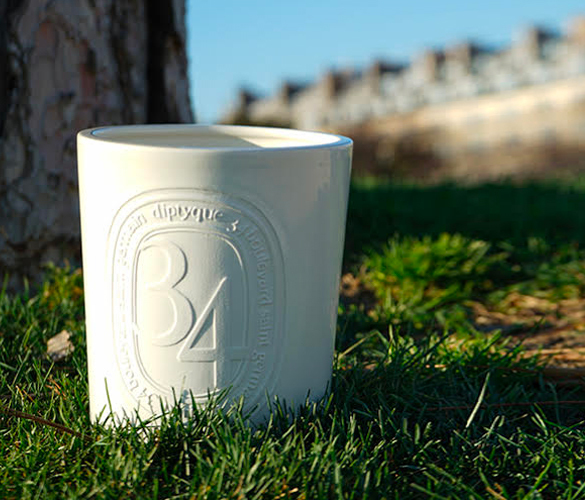 The "indoor and outdoor" scented candle pot was designed in partnership with Virebent, a renowned porcelain manufacturer. 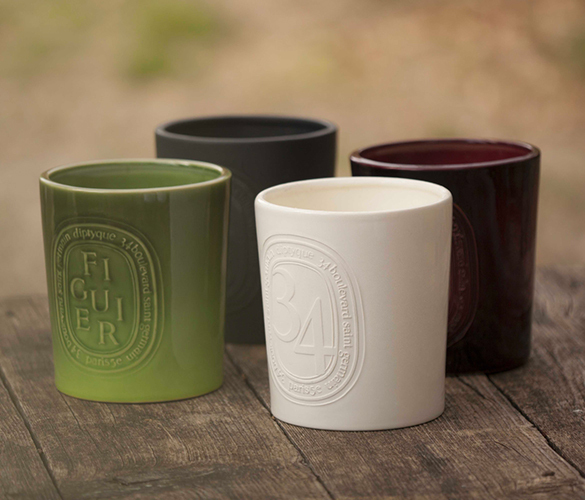 Earthenware was chosen for its rustic and artisanal character, which gives body and life to the brand's iconic oval. 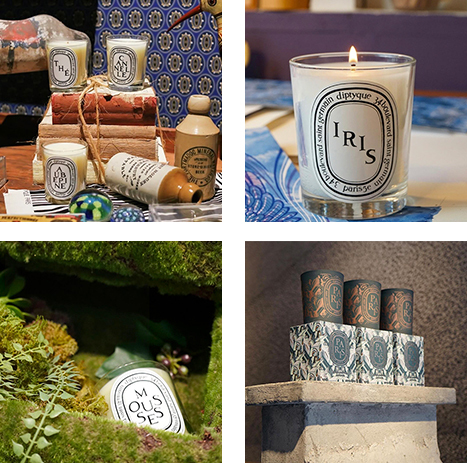 Entirely handmade, each candle is presented in a signature hat box, perfect to present as a gift.